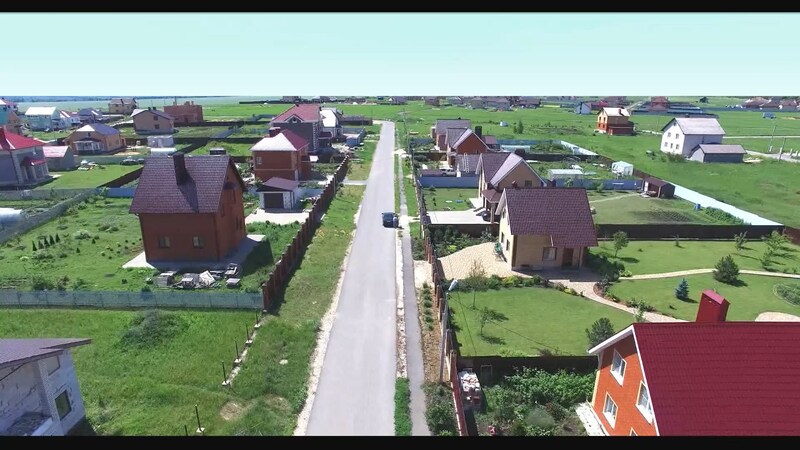 For those who want to buy cheaper, we offer you conditions that allow you to buy at a discount and accumulate reliable assets – land plots, using RCS bonuses, which are equivalent to a particular land plot, with the increase in cost, the bonus size also increases. RCS bonuses are accrued when you make money on a standard preliminary contract in the form of payment for a real land plot, or utility services (see Appendix – 1, 2, 3, 3) and are their equivalent. Using the RCS bonuses you can buy, our land plots with a discount of up to 12.5% (see Appendix – Table 1), and also pay for the discounted utilities in the territory of our Satellite City Novaya Dubrava (see Appendix – Table 2) . On the balance of the bonus account, monthly, taking into account the capitalization, is accrued up to 12% per annum depending on the size of the account balance, starting from 100 (one hundred) RCS bonuses (see Appendix – Table 3). all transactions and transactions are autonomous (including registration of land plots, purchase and sale transactions, registration of transactions, submission of ads, receipt of money, etc. ), do not require personal presence, everything can be done easily and remotely, even to citizens of other states – The land market in Russia is now fairly transparent and civilized. and for people who want to accumulate a certain amount of land in the “land bank” on the “land deposit,” with the goal of building a house and moving through some time, for example, from the north or from other regions. The offer is valid until July 31, 2018. To date, the total amount of liquid assets of the project “City-satellite” NEW DUBRAVA “is 10 (ten) million $. The creation of each additional element of the communal and social infrastructure in the project, as well as an increase in the total number of residents, leads to an increase in the value of land plots – the main product of our project. We will also welcome your desire to participate in the project concepts, ideas, and just a specific job (with reward RCS bonuses).